The United States spends $3.3 trillion every year on healthcare. This is more than any other developed nation in the world. 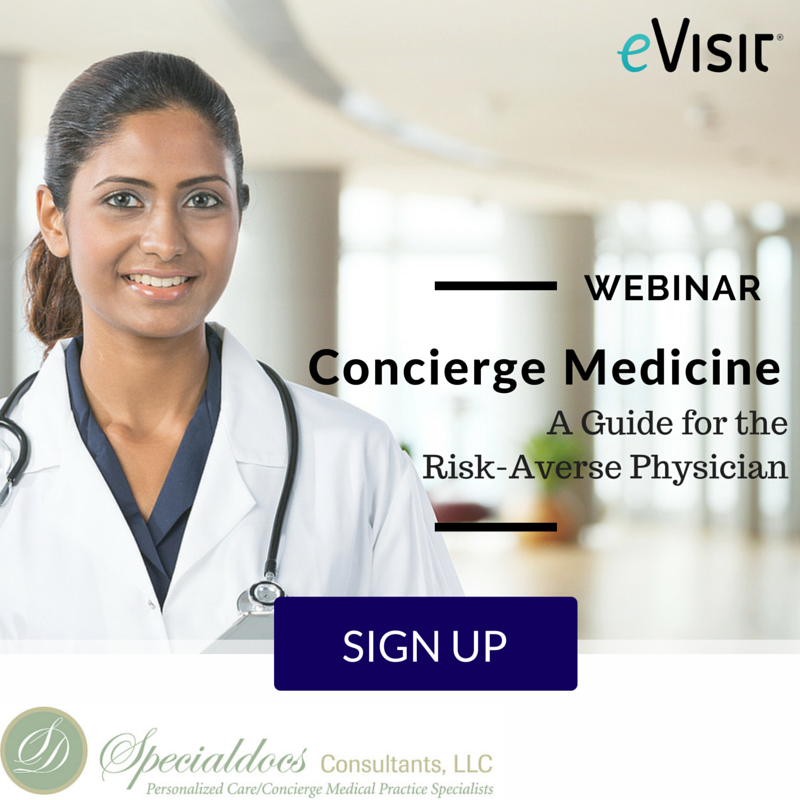 The bulk of this goes to conventional medical treatments, e.g., regular visits to a healthcare facility to manage a chronic condition or the acute condition visit for a person who falls ill, or gets injured. Telehealth has the potential to decrease urgent care and emergency room visits and enable medical professionals to effectively engage with patients after established office hours. Interaction with patients in a way that saves time and money while creating a more open and accessible two-way dialogue is a key feature of telemedicine. Furthermore, regular visits to a medical facility are costly, especially in remote areas. 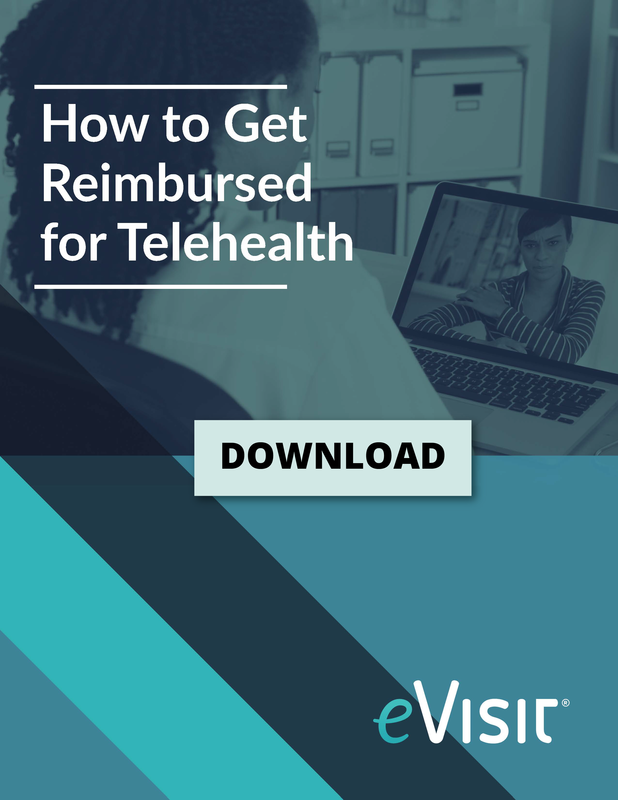 Telehealth applications and technologies, such as video conferencing, help to minimize healthcare spending by eliminating unnecessary emergency room visits. For patients who have a cold, a minor sprain, or other non-emergency ailment, telehealth is an affordable and efficient alternative to the emergency room. ER visits cost upward of $1,500 to the patient, while telemedicine services average about $40 per consultation. A large proportion of “ER visits for non-cardiac chest pain” are attributed to panic attacks. In any given year in the United States 25% of adults are diagnosed with mental health disorders (like panic disorder). Behavioral health professionals are now helping these individuals by giving them access to treatment thereby helping them avoid a trip to the ER. Some may even prefer telemedicine psychiatry to traditional therapy. Patients were significantly more likely to keep telepsychiatry appointments, meeting 92% of their appointments, as compared to 87% of traditional appointments. Patients want convenience and do not want to wait up to 90 minutes to see someone. They are looking for care options that value their time and resources. In fact, a recent study found 41% of patients would see another practitioner in the same office rather than wait with everyone else. Additionally, patients are coming to expect greater connectivity and accessibility to their medical professionals. Telehealth provides the opportunity for medical professionals to offer the care they are passionate about providing while improving their patient’s satisfaction. 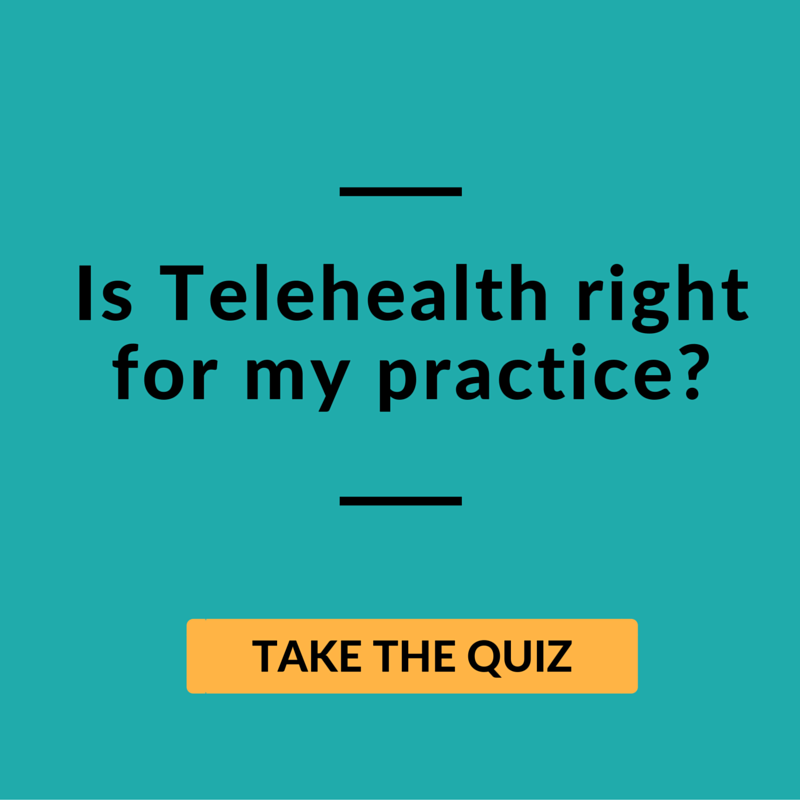 With telehealth applications, a medical practice becomes more accessible online than it is in person. Healthcare practitioners communicate with their patients at the click of a mouse and have access to patient data at the tips of their fingers. This type of accessibility translates into higher satisfaction for patients because of reduced waiting times. With a telemedicine platform, a healthcare facility has the ability to incorporate virtual visits, secure email messaging, a customized patient portal, or even automated appointment emails into their traditional practices to better meet patients’ needs, thereby improving their patients’ overall experience. Such a feature would be to add online appointment bookings. According to a study, 77% of individuals want to book their appointments online. There are even systems to help the support staff assist patients in meaningful ways. The medical practice of the future will not be confined to four walls and strict hours. It will offer improved opportunities for connectedness, transparency, and dialogue. While it may not involve as many face-to-face interactions, it does not mean the care provided is any less effective. 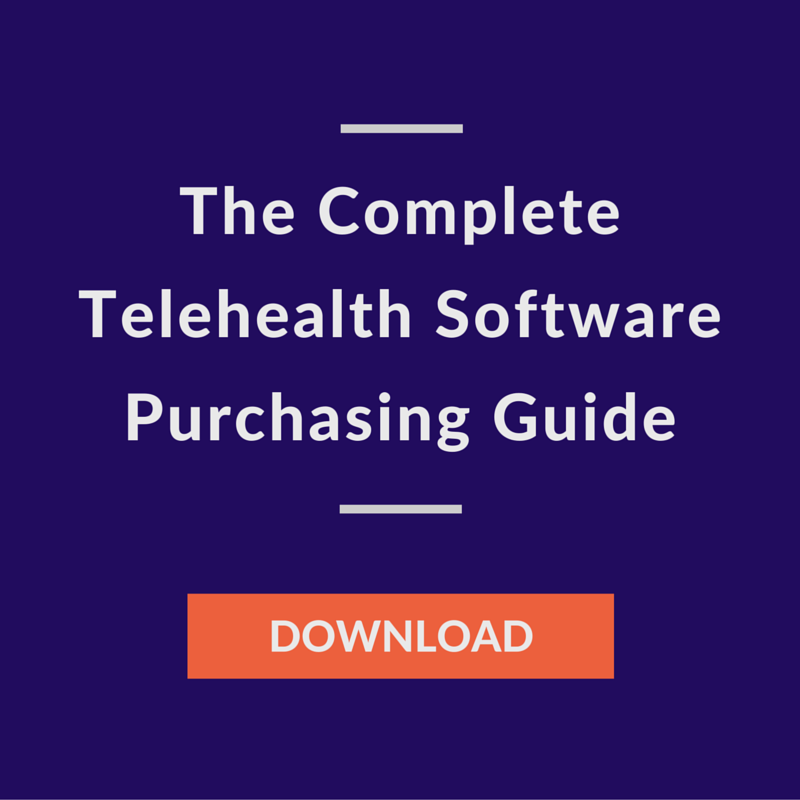 As the healthcare spectrum continues to evolve, telehealth will play a bigger role in answering both provider and patient needs. Telehealth enables higher quality and greater access at a lower cost — which is the triple dimension goal. For healthcare organizations, using telehealth to develop all three facets of the patient experience can transform the care paradigm and healthcare as a whole. some successful healthcare organizations using eVisit!